at The Pocket Hip Flask Company. 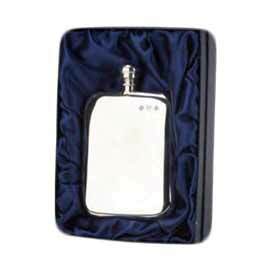 We sell some great accessories to make your new hip flask purchase that little bit extra special. We have numerous accessories for you to take a look at that you will just love, whether the Hip Flask is a little something for yourself, a gift for a friend or, a gift for a loved one, we really do have some fabulous accessories to jazz up your purchase. Depending on the occasion be it a wedding, retirement party, birthday gift or any reason that you choose, we will have something that you will want. 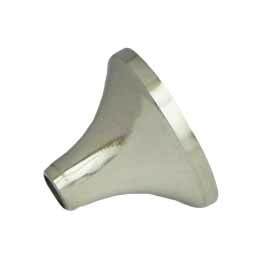 What Flask Accessories do we have? We have a selection of funnels for you to choose from just so that you can make sure that the hip flask can be filled without risking the loss of your important and tasty liquid. Whatever you choose to fill it with, you surely don’t want to lose it! We also sell a lovely blue satin lined presentation box which turns your gift into something really special. We have to admit, these boxes really do make all of our hip flasks look all the more amazing! 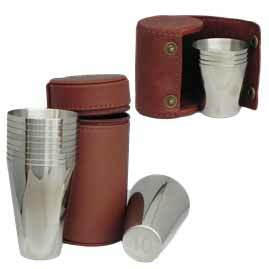 As an added extra we also sell a selection of hip flask cup sets. These cup sets are a great idea if you are thinking of sharing your favourite drink with your friends. 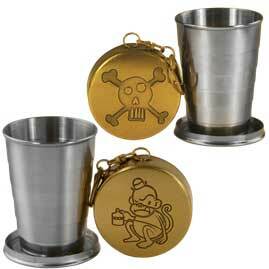 We have a nice variety of these cup sets that go great with any and all hip flasks. Depending on when you plan on taking your hip flask out, you can have a cup sent presented in a lovely leather case, available in sets of 4 or 10. We also have little mug shaped cups that hold a shot of your favourite tipple or we have some cracking collapsible cups. In addition to all of the obvious accessories, one of our most popular hip flask accessories is of course engraving. We can engrave most of our flasks for you so that you can make them personal to the person that it is being gifted to or, you can have it engraved just to remind people that it’s yours! With so many hip flask accessories for you to go for, which ones will you choose? ?